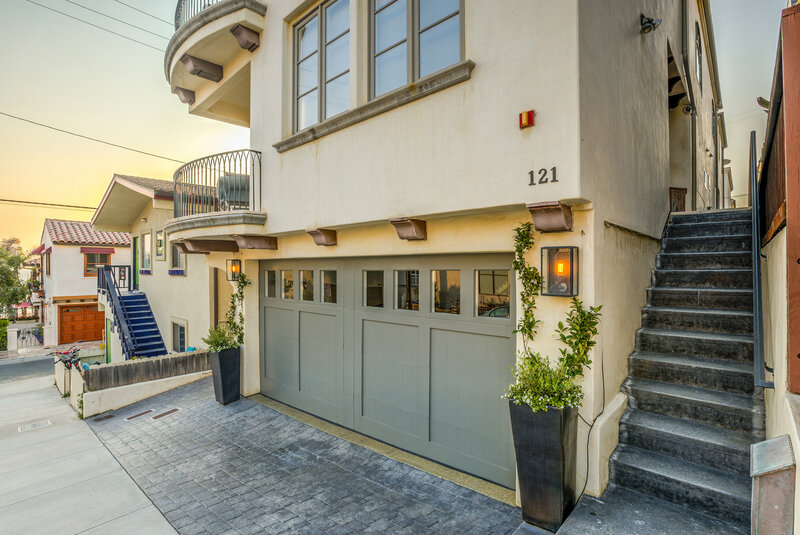 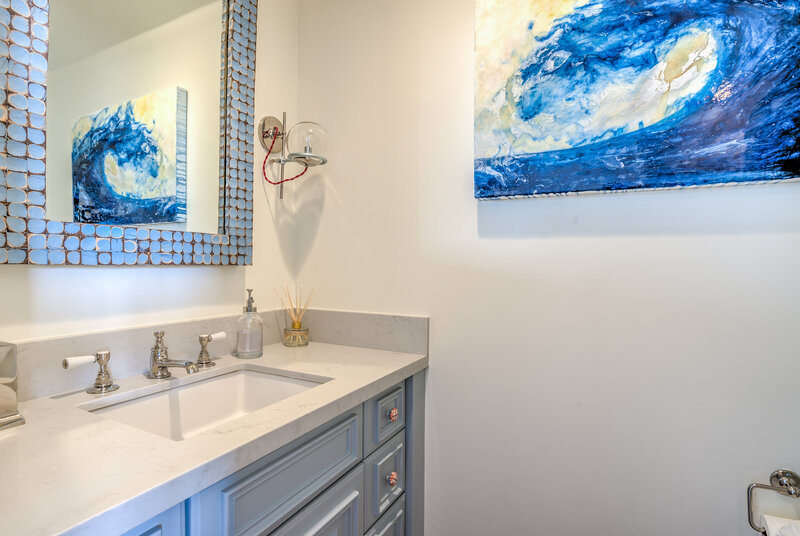 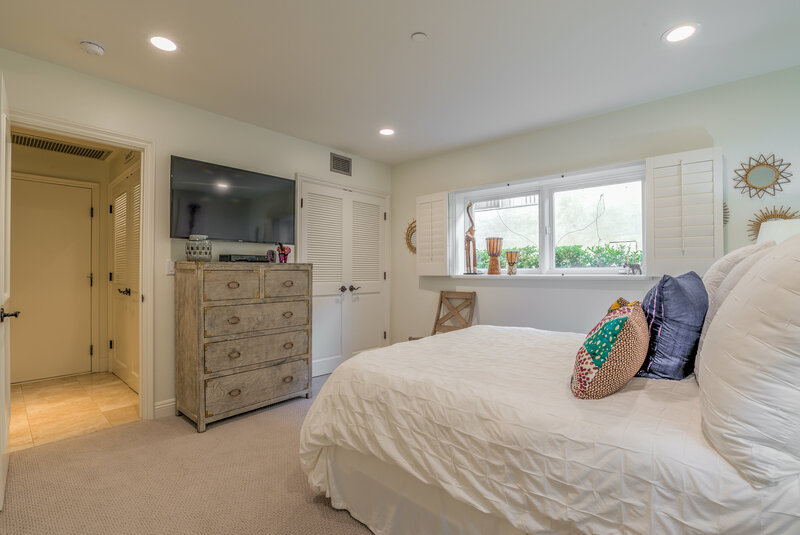 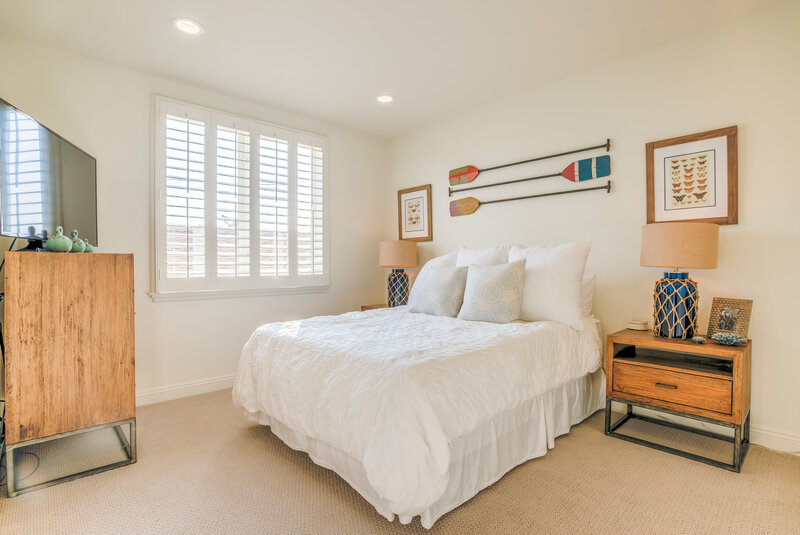 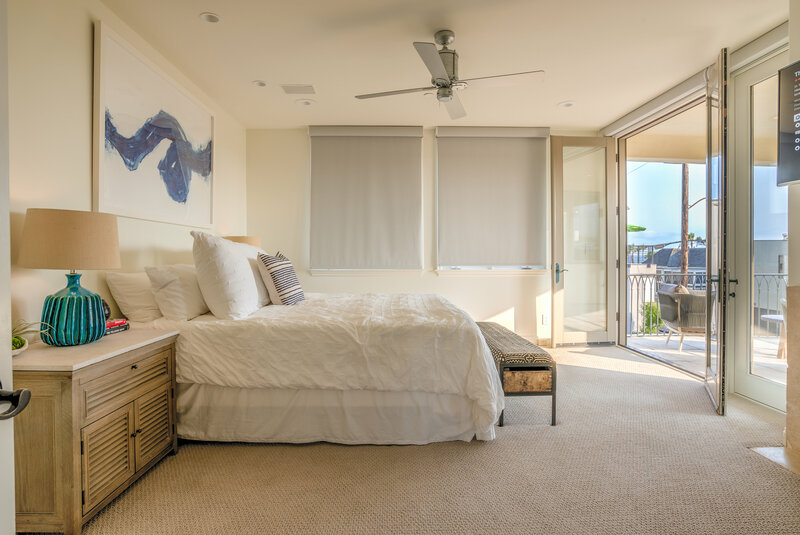 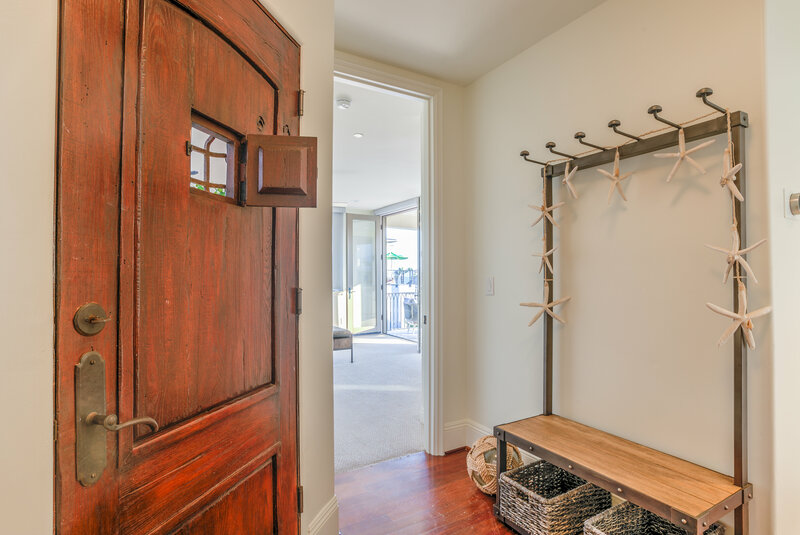 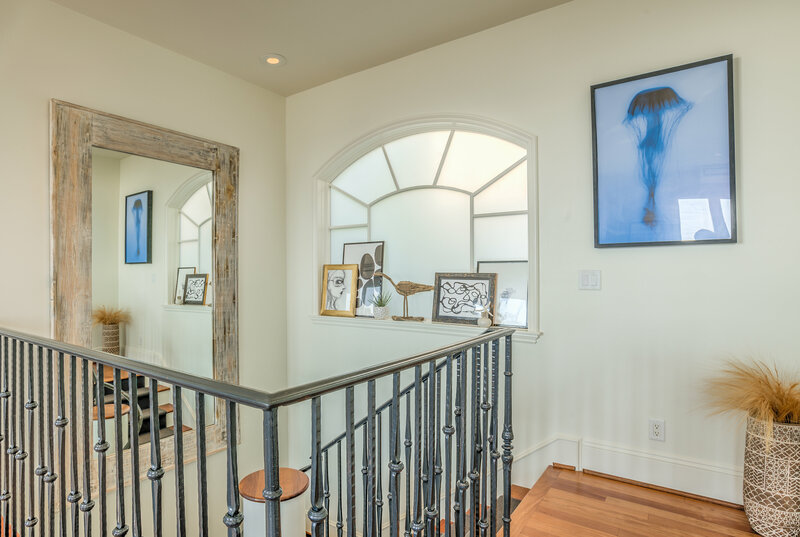 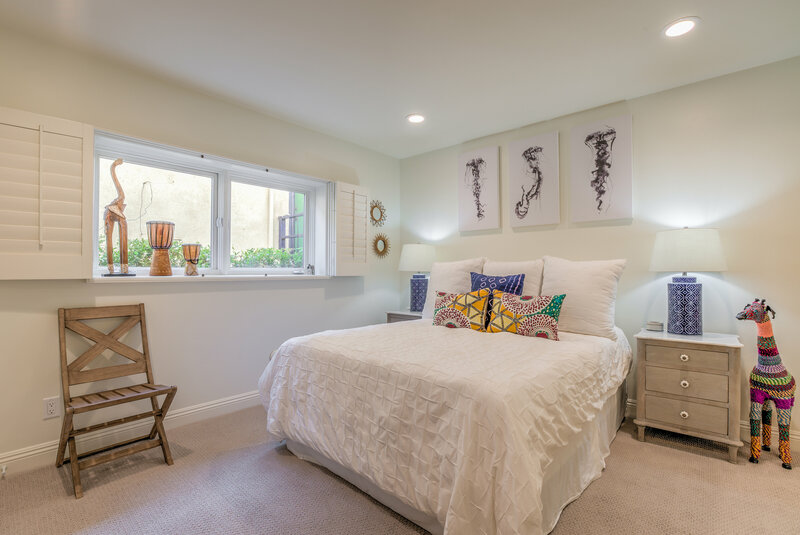 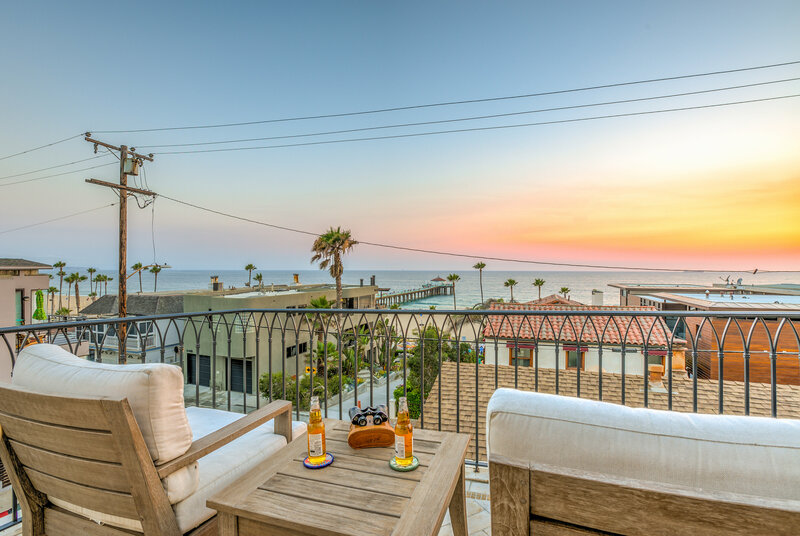 DESCRIPTION: Beautiful, Luxurious Vacation Rental home two doors from The Strand right in the heart of downtown Manhattan Beach just steps from the pier and sand. 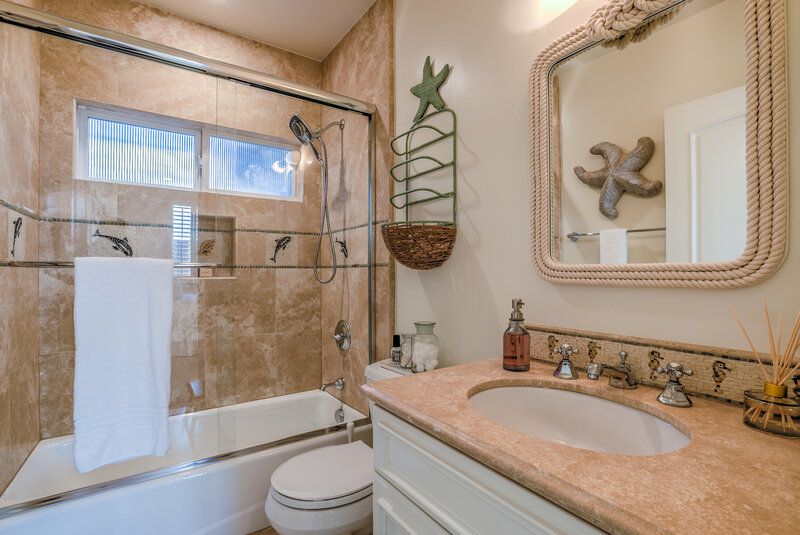 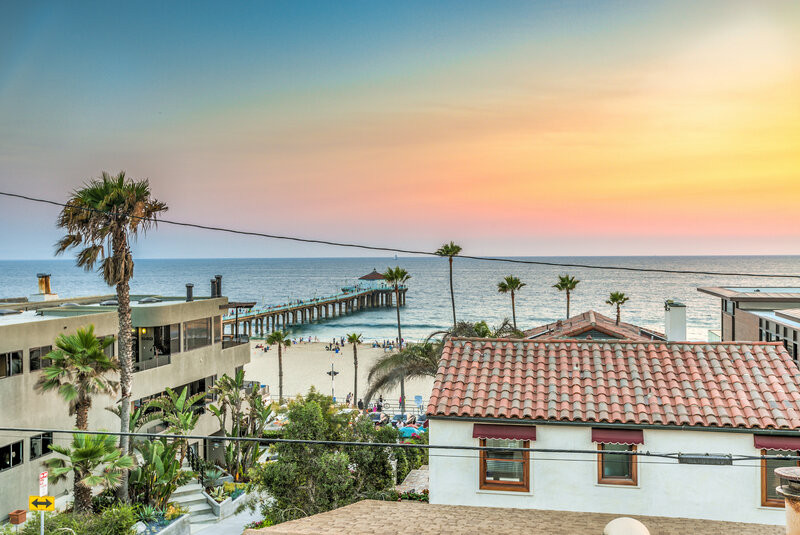 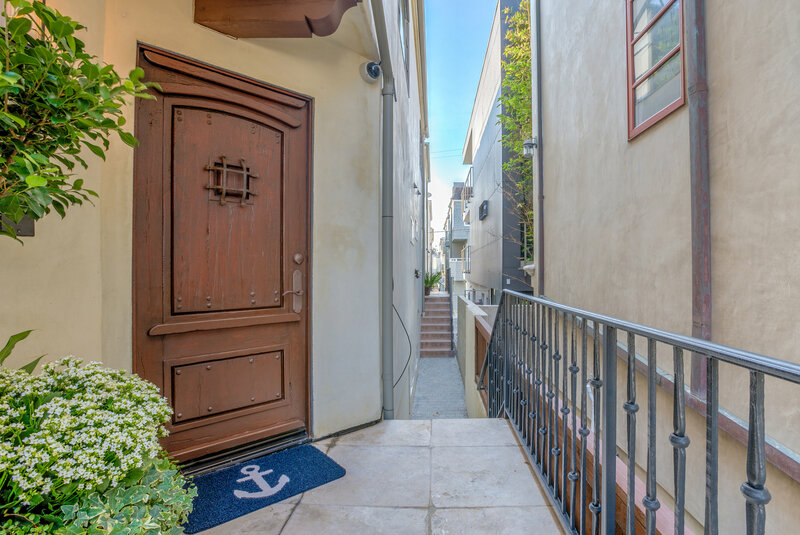 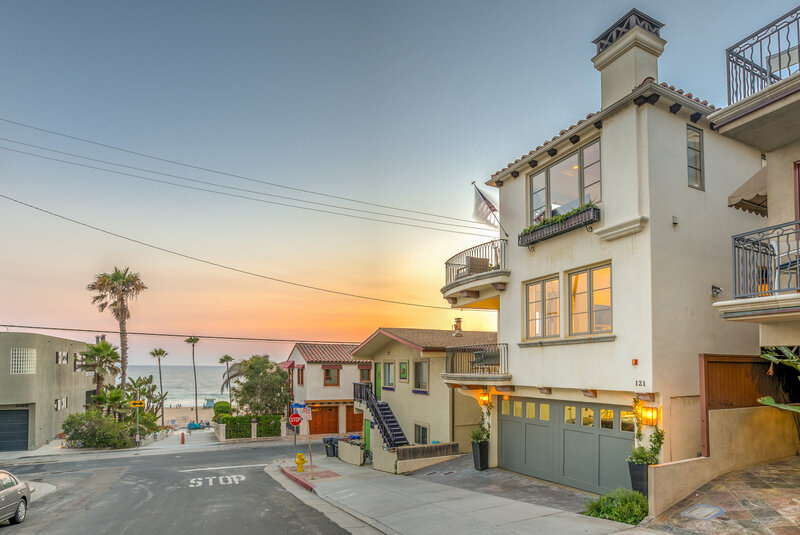 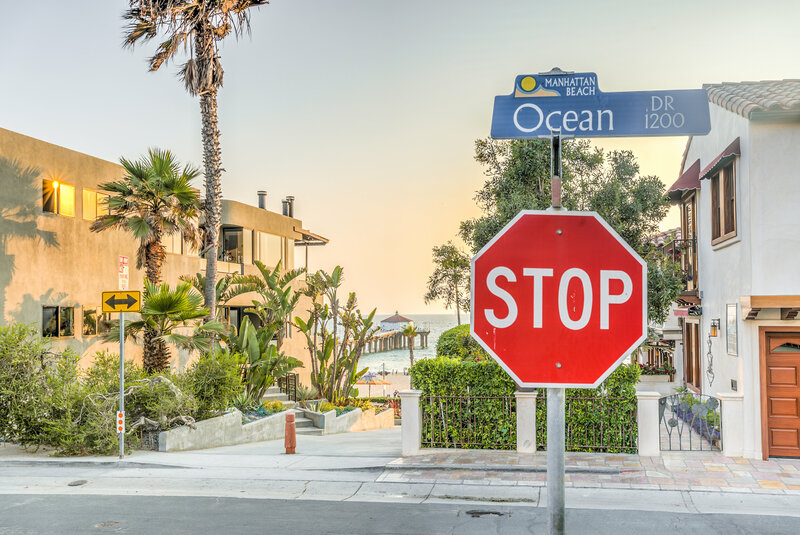 Hands-down the BEST location in Manhattan Beach!! 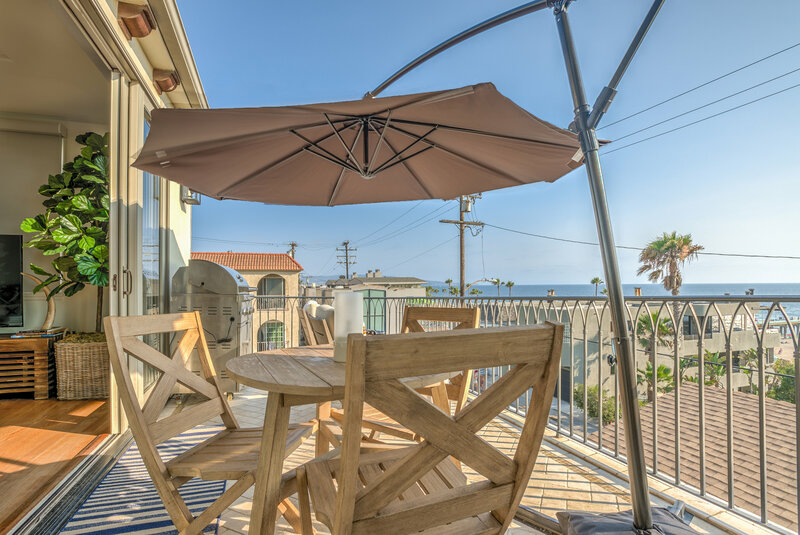 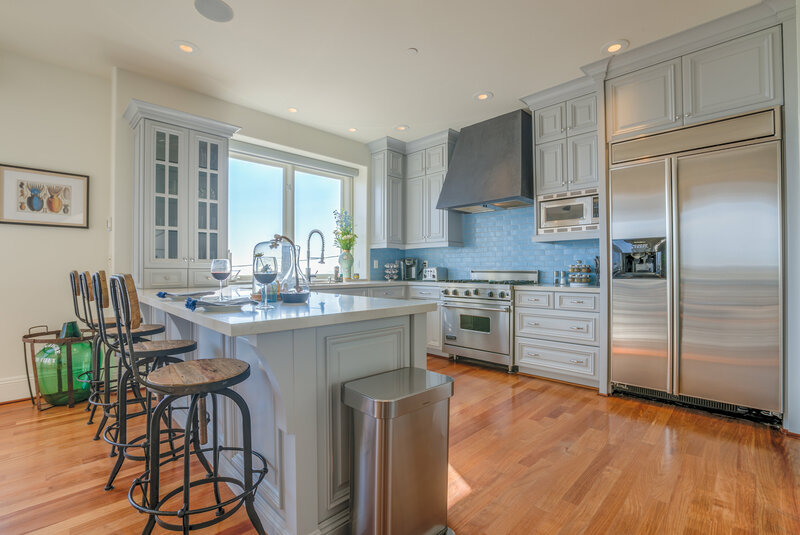 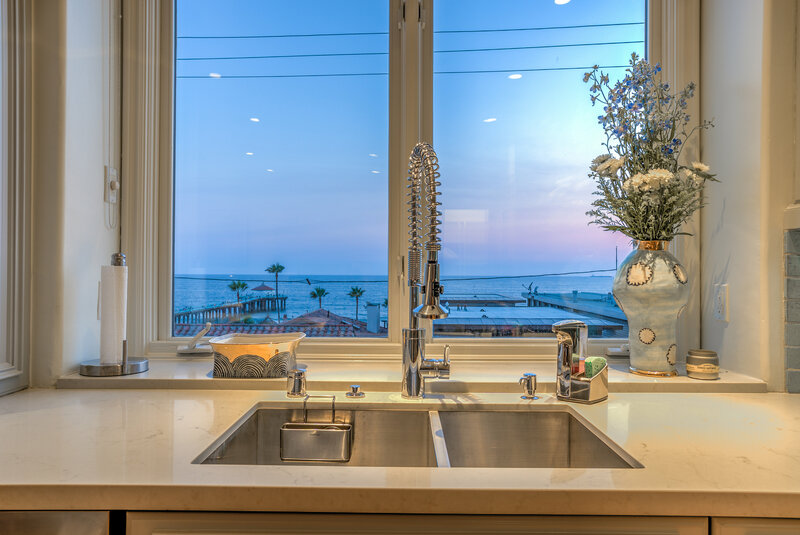 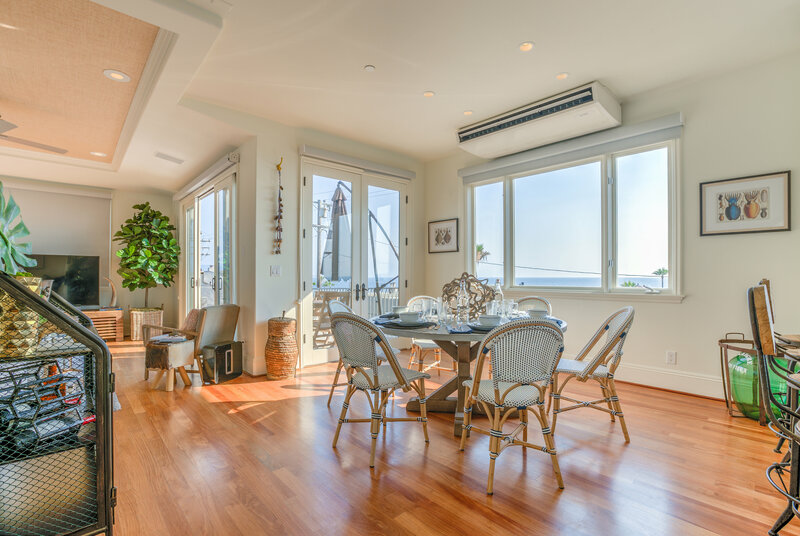 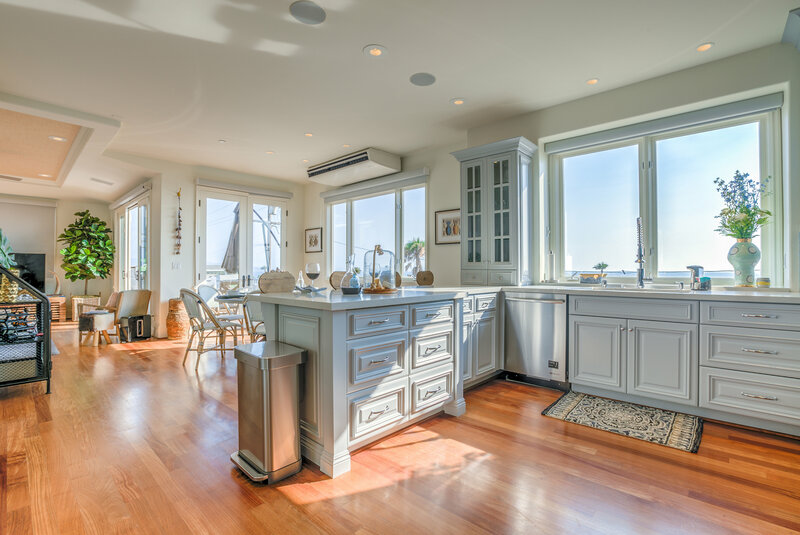 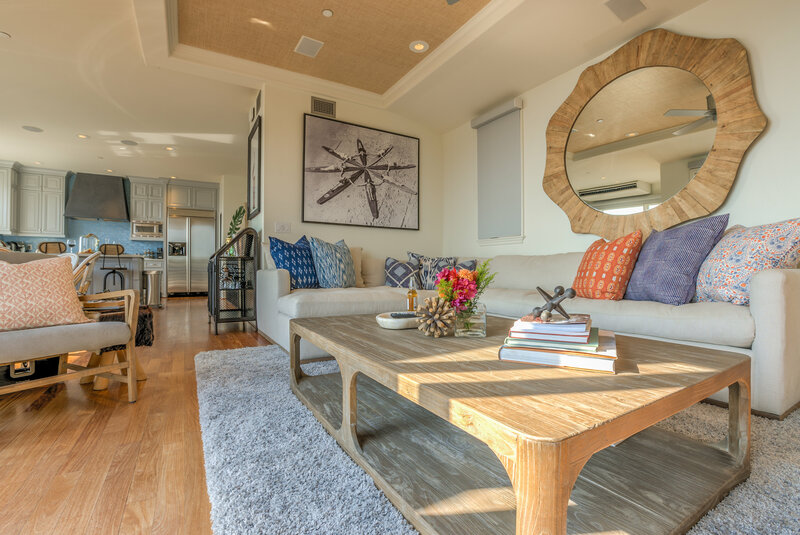 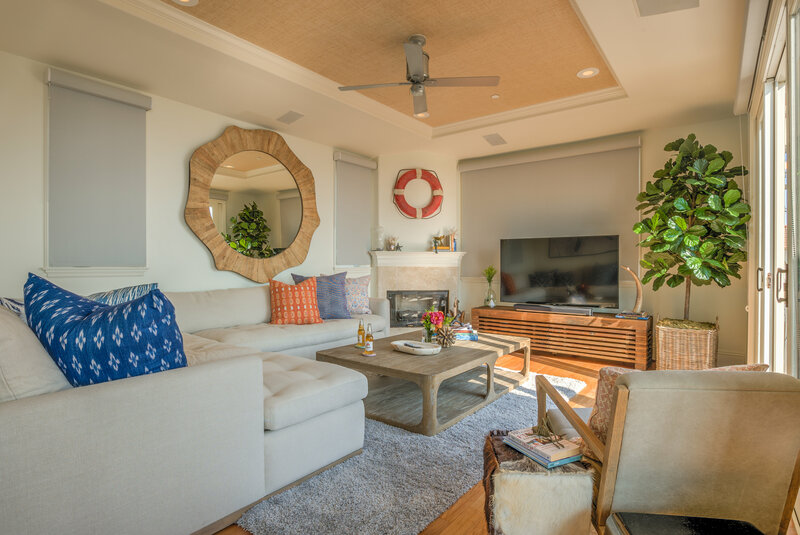 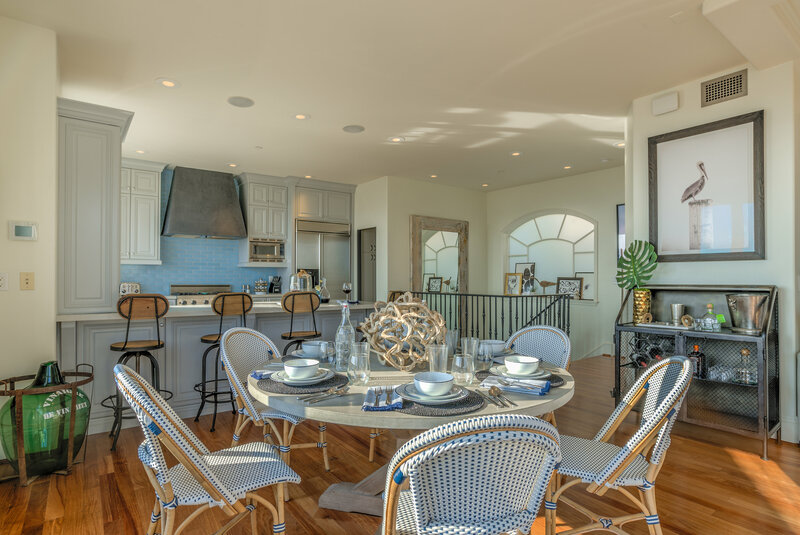 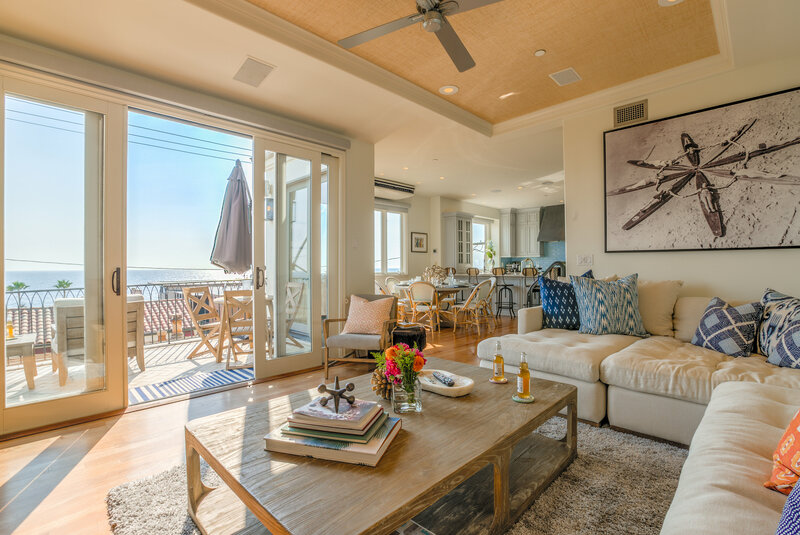 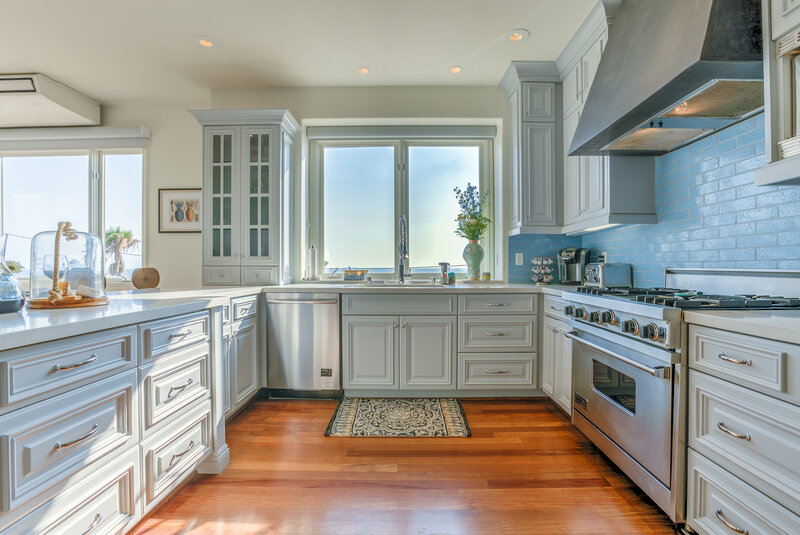 Fully Furnished Vacation Rental featuring panoramic unobstructed whitewater ocean views stretching from Palos Verdes Penninsula to Malibu including the Manhattan Beach Pier from entire top floor. 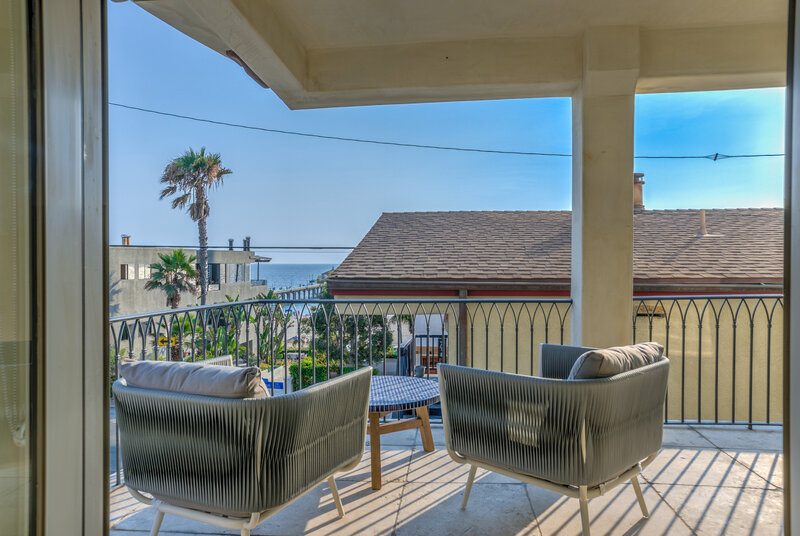 Custom built by a local developer this house has an excellent floor plan with Three Large Bedrooms, Three and One Half Bathrooms, and Two large balconies. 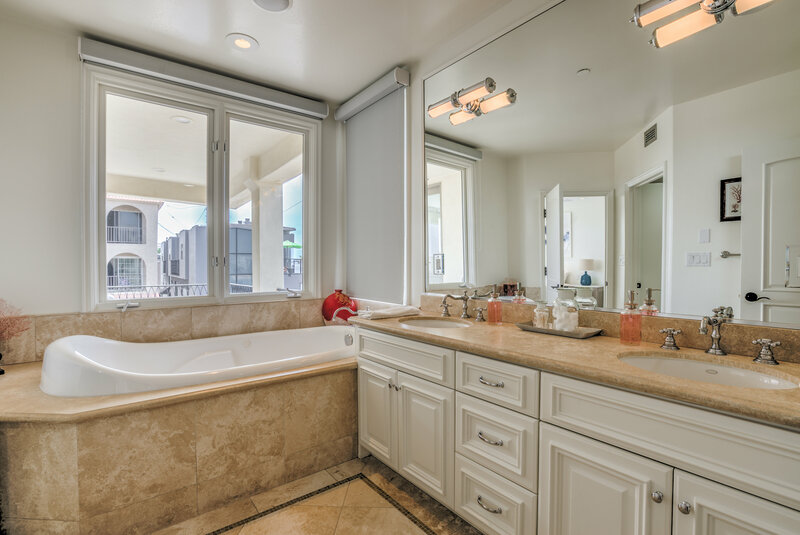 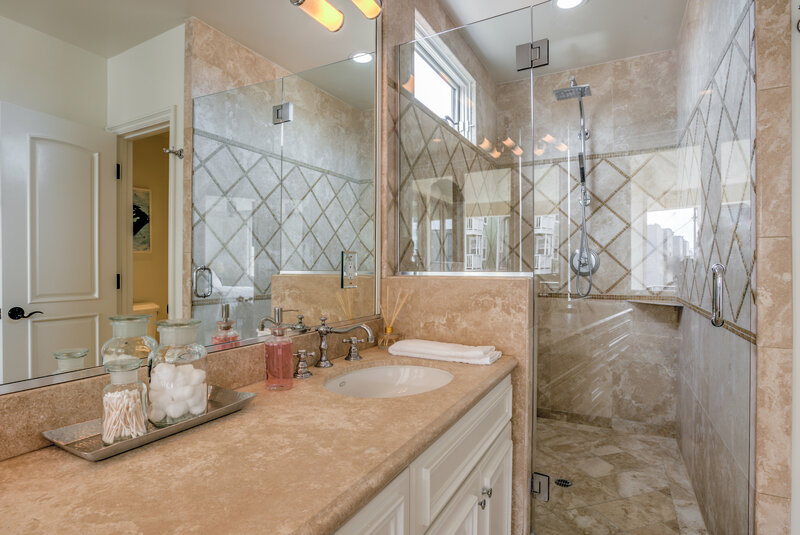 Luxury finishes throughout including wood floors, slab countertops, mosaic stone bathrooms, large Jacuzzi tub and walk-in shower in the master bath, custom blackout blinds, fireplaces in master bedroom and great room, professional grade stainless steel appliances, storage space, and Laundry Room. 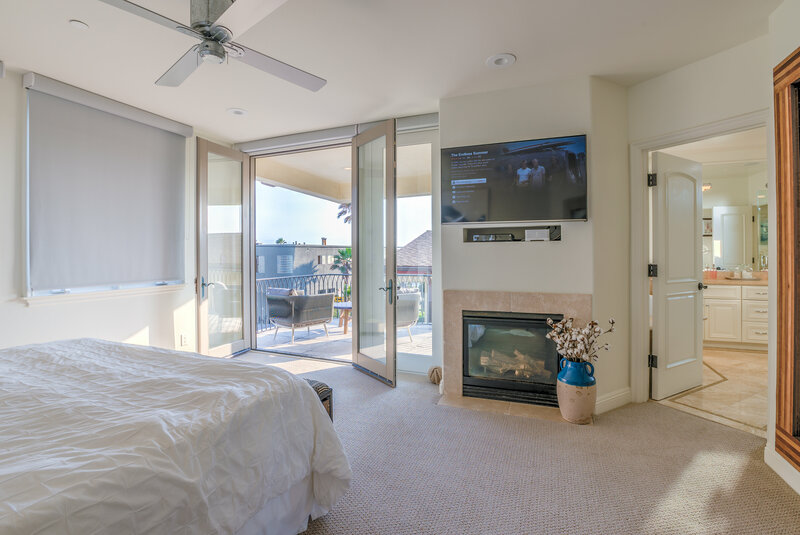 Whole home audio and surround sound with Sonos and appleTV wired with the addition of a new A/C and Heating unit. 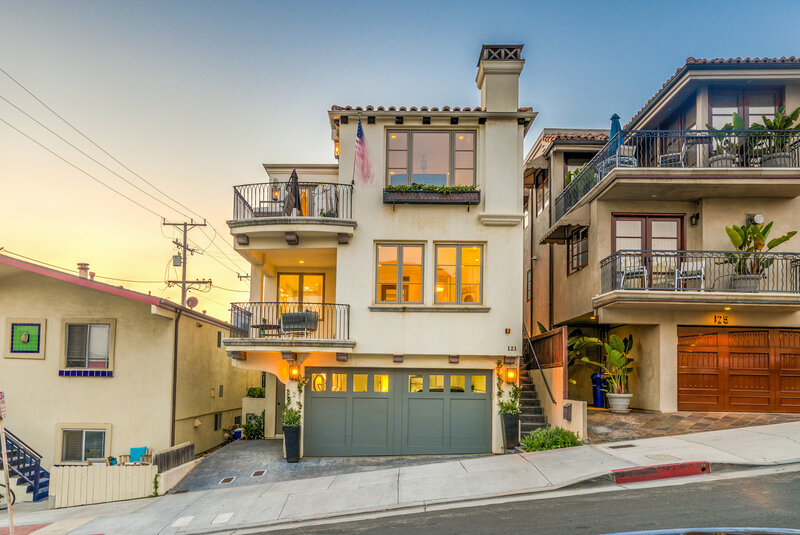 Property has up to Four parking spaces: two car garage, one carport and parking space in front of driveway. 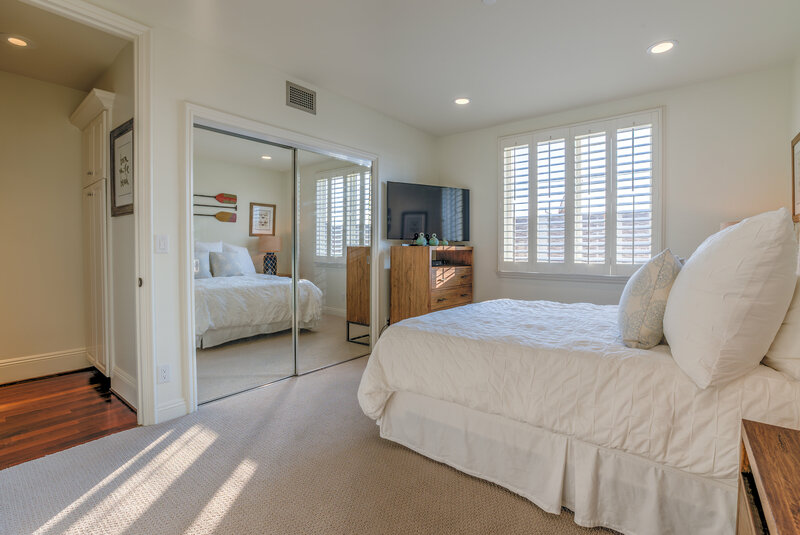 Close to MBUSD and Grandview School district. 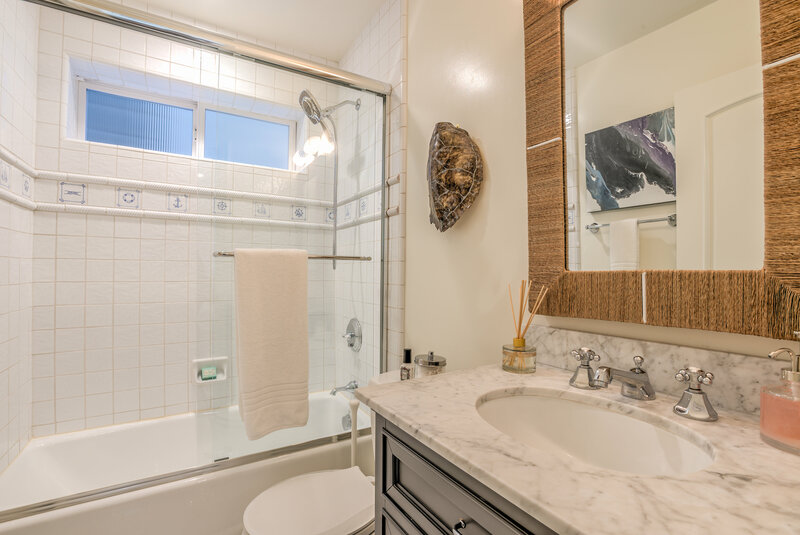 We have spared no expense to make this home a truly memorable place to spend a vacation or short-term stay. 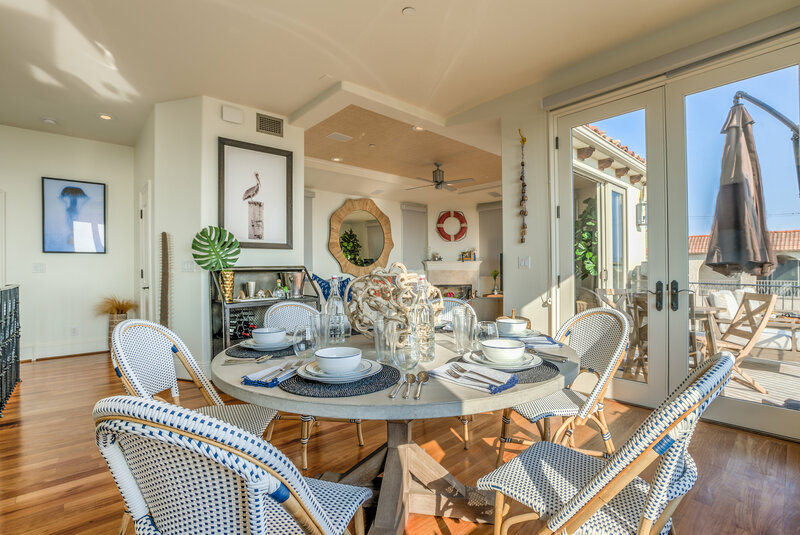 Fully prepped for hosting a Thanksgiving dinner and all other amenities you can think of – just bring your clothing! 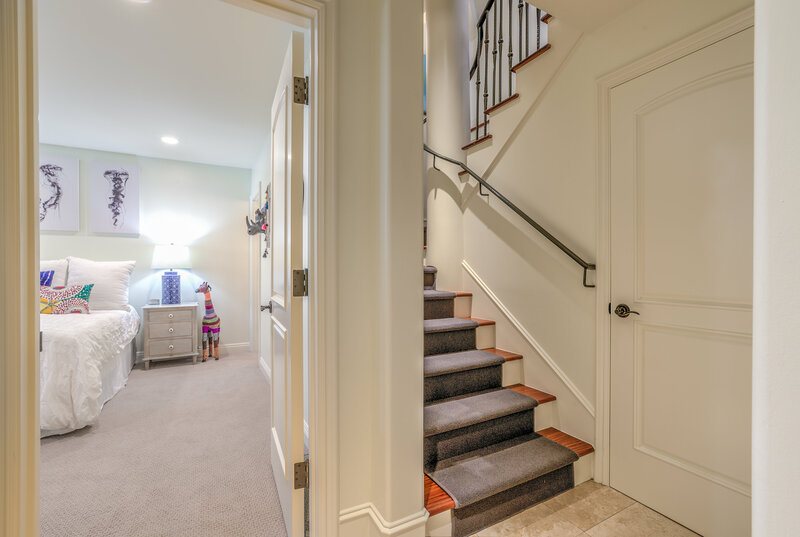 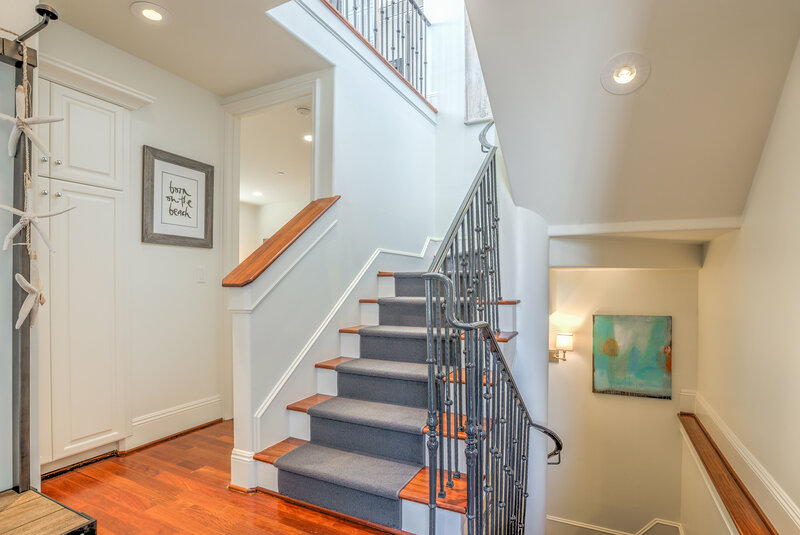 Click HERE to see our iGuide Home Tour and HERE to see the aerial footage!